The Speedo Seasquad 11 inch infant boys' watershorts will keep little swimmers comfortable and happy in and out of the water both at the pool and the beach. The elasticated waist ensures a comfy and snug fit, and the material is quick drying and repels moisture, keeping them light so that they can focus on having fun. 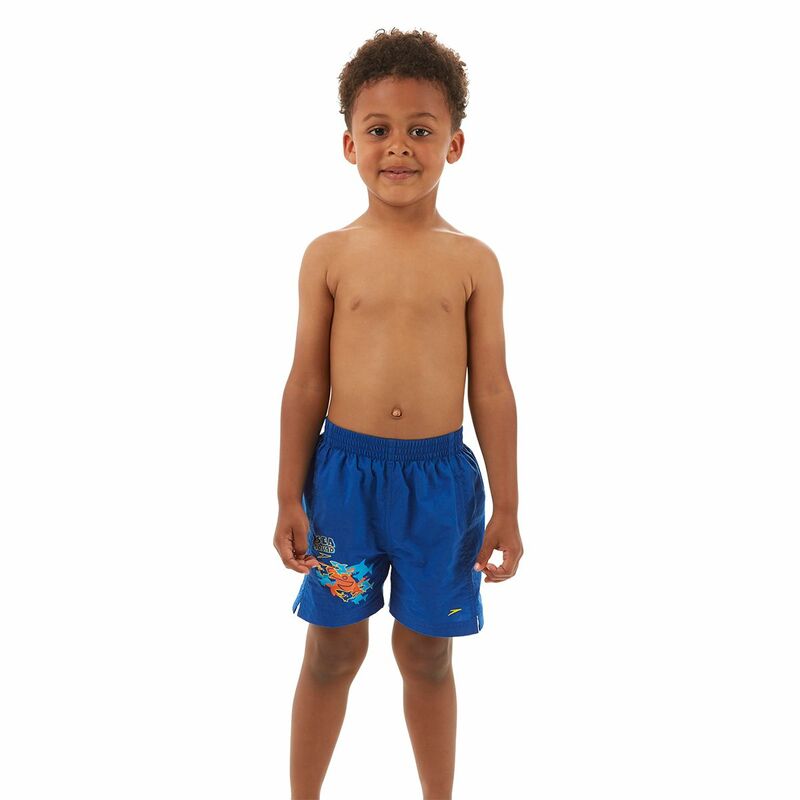 They are suitable for infants aged 1-6 and feature a cool Seasquad design that they will love. Features an elasticated band , durable material , found the site great for price it was , and best for value It washs well and quick drying compared to other shorts I have previously purchased . Generally pleased with item . 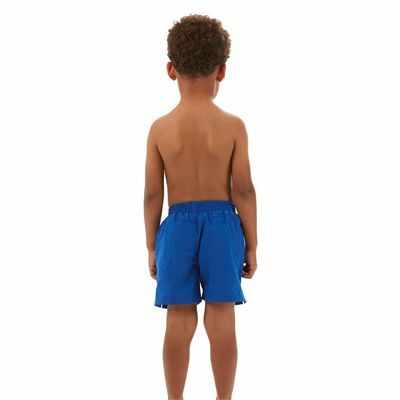 for submitting product review about Speedo Seasquad 11 Inch Infant Boys Watershorts.